Check out our recent appearances on podcasts, websites, and in newsprint! 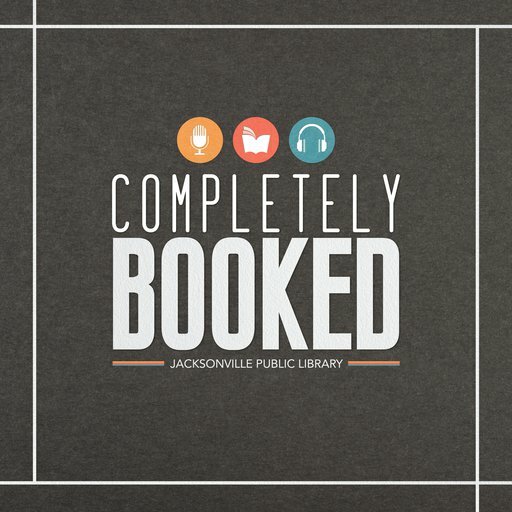 Completely Booked podcast. Ep. 40. “Down the Hatch.” March 2019. Reedsy blog. “How Long Should Your Novel Be? Our Editors Have the Answers.” September 2017. Link to read more: https://blog.reedsy.com/how-many-words-in-a-novel/. Fast Company. “How I Saved $900 a Month So I Could Finally Become My Own Boss.” November 2016. Link to read more: https://www.fastcompany.com/3065167/how-i-saved-900-a-month-so-i-could-finally-become-my-own-b.